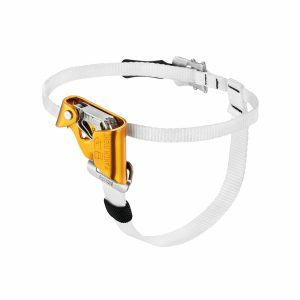 We stock a large variety of ascenders & descenders that range from simple fixed products to more complex ascent and descent systems. 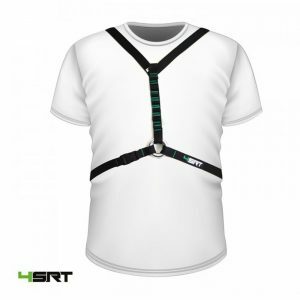 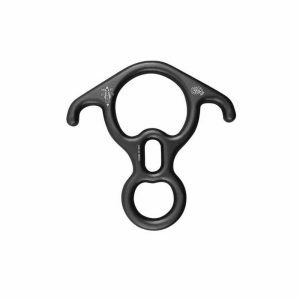 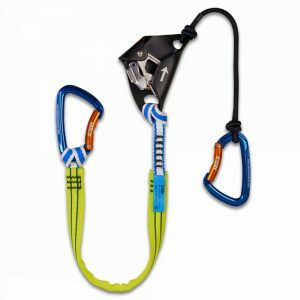 Our range includes brands such as ISC, Petzl, 4SRT, ART, Climbing Technology and Stein. 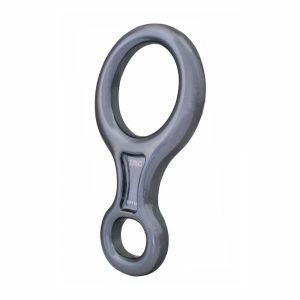 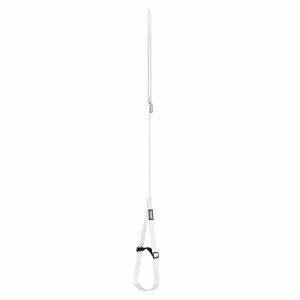 For use with ropes in accordance with EN 1891 from 11-13 mm. 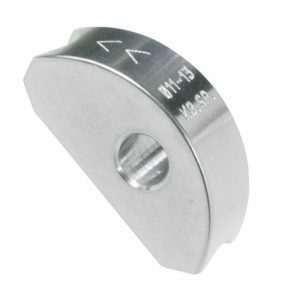 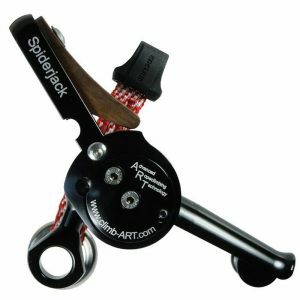 With the SpiderJack, unlike with the LockJack, there is no need to change the rope grab for ropes from 11 to 13 mm diameter. 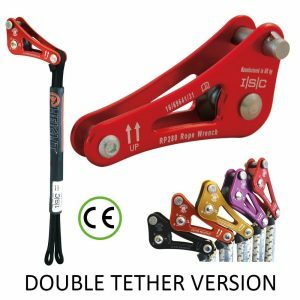 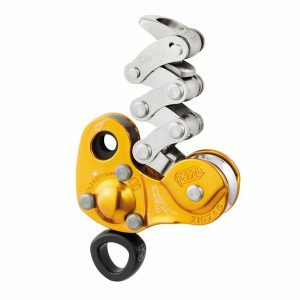 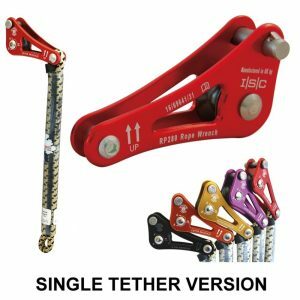 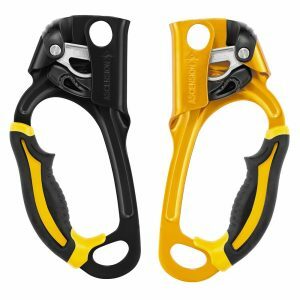 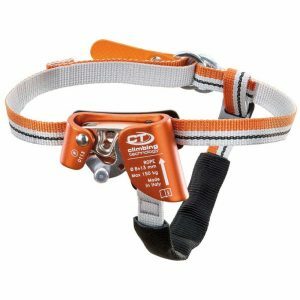 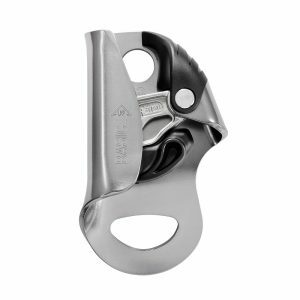 The STRW enables Single Rope Technique (SRT) climbing, minimises slack in the system, ensures consistent friction, allows 1:1 efficiency, allows simple re -directs and can easily be set up on multiple limbs.